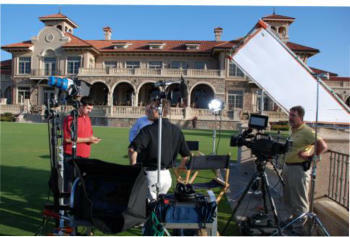 Location Production Providing crew and equipment as needed, I specialize in producing broadcast quality video in a wide variety of formats, adapting to the unique circumstances each location generates. With over 20 years of production experience, I bring a blend of talent and expertise suited to fulfill the demanding needs of each customer.  Along with a proven track record of providing high quality, effective, and budget-conscious production on location, I can provide crew, grip, and the lighting tools necessary to get that high end look with an eye on your schedule; ready for a quick wrap and reset on the other side of town.